Ebix Inc., a Nasdaq-listed leading supplier of on-demand software solutions & e-commerce services, is reportedly close to finalizing a deal to acquire India’s largest foreign exchange and domestic remittance company, Weizmann Forex. Ebix is globally renowned for supplying insurance, e-governance, financial and healthcare industries with on-demand e-commerce software and services. 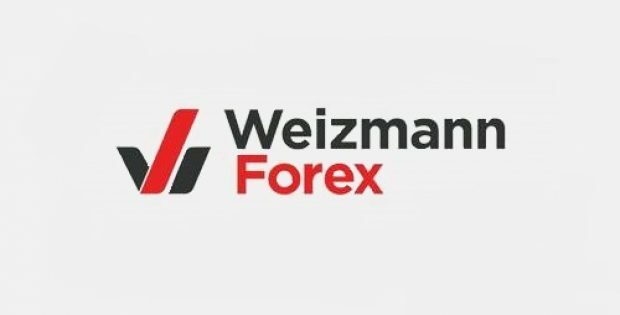 Weizmann Forex operates in the foreign exchange and remittance space and is a part of the Rs 4,500-crore Weizmann Group, which has interests in the wind and hydro-power generation space, textile manufacturing and exports, as well as in foreign exchange transactions and inward money transfer services. Reportedly, Ebix has been on an acquisition spree in the last one and a half years. 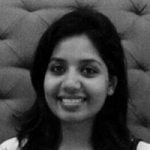 Over the past 15 months, the company has acquired around 11 firms in India especially in the financial space, investing a little over $500 million in total. Reliable sources suggest that Ebix aims to become a dominant player in the India financial market. The company is also prepared to take on further acquisitions in a bid to expand its financial and insurance exchange stack in the competing market. According to the World Bank reports, India tops the list in terms of received remittances in the world. In 2017, the country collected more than $60 billion in remittances, which is around 0.6 percent of the nation’s total GDP, cite reports. In addition to the to the acquisition of Weizmann Forex, Ebix has recently acquired Miles Software, a Mumbai-based wealth management software company, for $19 million. Moreover, the company has also acquired Bangalore’s travel portal and online travel company, Via.com, financial services & foreign exchange provider, Centrum Direct and international money transfer firm, Transcorp International Ltd. Moreover, some other companies acquired by Ebix include Paul Merchants, ItzCash (now EbixCash), Mercury Travels, YouFirst Money Express, Indus Software, Wall Street Finance and Smart Class Educational.